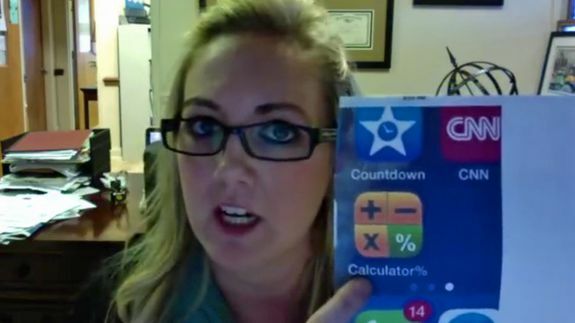 State official uses Facebook to expose secret photo-hiding app - trendistic.com: ever tried. ever failed. no matter. try again. fail again. fail better. The good news: Kanye West will “not” be our first millennial president (he’s just a young, confused Gen X’er). The bad news: As millennials do rise to power, all your juicy tech secrets will be revealed.